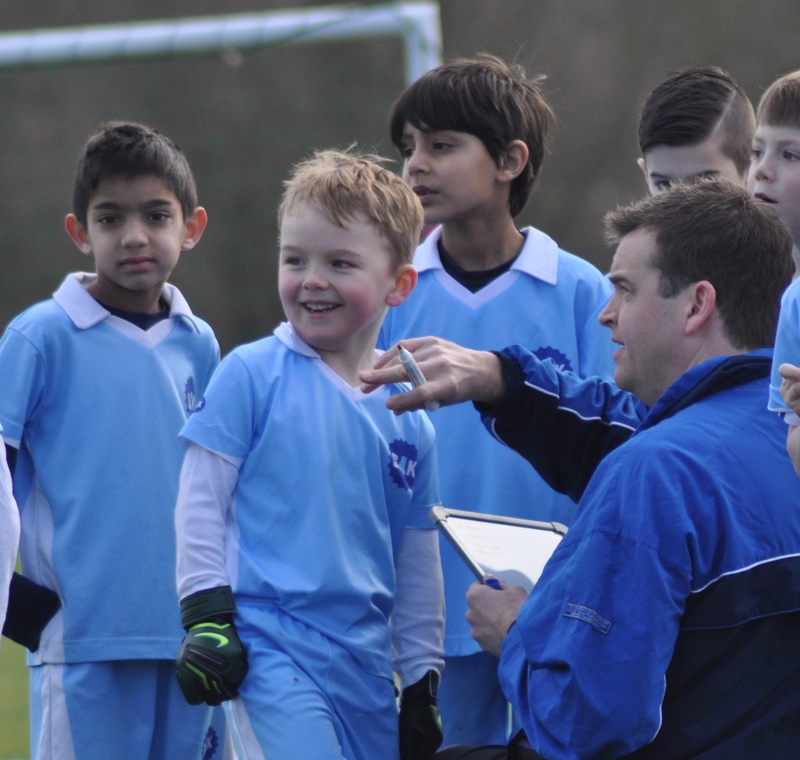 Kids Football Coaching: Player Pathway is HERE! 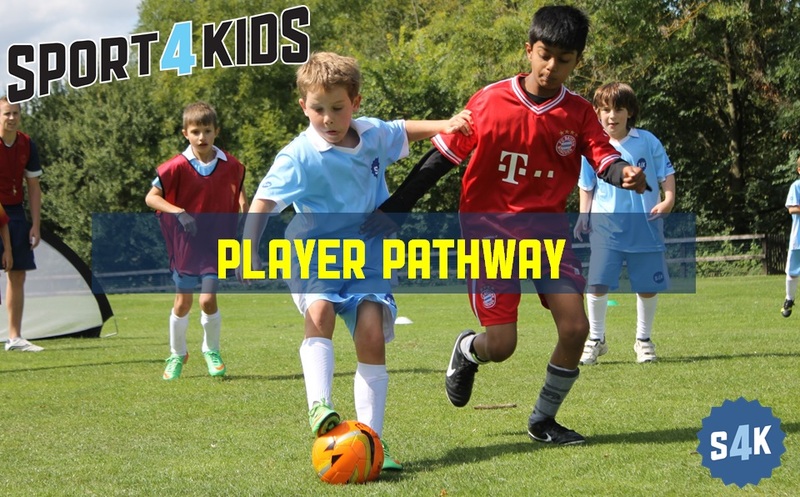 S4K Player Pathway is HERE! I wanted to share some exciting developments coming up in the coming weeks. Sport4Kids is all about developing children and helping each and every individual reach their potential whilst having great fun. I am proud and nervous to announce that: We will be rolling out our fabled Player Pathway in January 2015. I say fabled as many of you have heard lots about it but are still not sure what it is. Gavin (Monty's dad) said to me at the weekend that the Player Pathway is a bit like Father Christmas, as we all are looking forward to him coming, but not sure whether it really exists! Part of the reason is that we have been very guarded of the Player Pathway lest it gets into the wrong hands. All of or monthly session plans over the past 3 years have been designed and built upon the pathway from our Tots up to our Academy sessions. It is the core foundation of everything we do and embodies The S4K Way. The other part is that we wanted it to make a practical difference and easy to use for each of the age groups. This year has seen the launch of our football club and with an increasing number of our children moving into competitive years we have to up-weight the understanding and the competitive edge of our players. There have been a number of lessons from engaging in raw competition from sides that have practiced match conditions for a few years. Simple things such as introducing throw-ins earlier in curriculum, say at Kickers and Strikers. Increasing quality and awareness of the skills development path for parents, players and coaches to be on the same page. Transparency: For parents and players to see and understand the skills development curriculum and program at each age level. It shares the eleven capabilities and the curriculum of technical skills that are trained in each skills class. There is a 5 Level progress to maturity and mastery of each capability, whether that is a drag back or game management and tactics in a match. Basic standing still execution of a new skill progresses up the levels of maturity to being able to conduct that skill with finesse in a competitive match. Assessment: Understanding where along the Player Pathway an individual is. This lets the players, coaches and parents understand their progress and the areas of skills they need to practice and develop to progress to the next level. It will identify additional coaching and training needs for children to reach their desired potential. Rewarding & Acknowledging Progress: Being able to recognise how well a child has progresses and improved is a crucial part of building confidence, passion and motivation for our children. Builds Trust & Understanding: We talk of the "Circle of Trust" between the coach, the player and the parent. The pathway is a useful guide and framework for the coach to give feedback to parents and players and vice versa. It will also help communications, and maintain quality in our coaching teams. It is a useful reference for parents to give their own feedback on their needs and observations. We can always improve everything continuously is The S4K Way. Underpins The Football Club Success: The Pathway will allow us all to see when a player is ready for competitive action and at what level. Team Managers and parents that volunteer can then have easier access to the principles and playing techniques we are teaching the children and to re-enforce those lessons at home or when playing matches. It will also enable the Lead Coaches at each venue to choose those players to play together who are at the same level. For example when a player gets to control pass and move to a standard where they would expect to receive it back they need to be playing with players that can do that.We are proud to be able to finally share our S4K Player Pathway with our families. 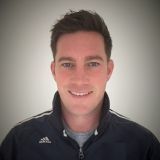 Our coaches have been trained in how to apply and monitor each child's progression along the pathway and are more than happy to share this with any of our children and parents at sessions – so please do not hesitate to speak with them or contact our Head Coach Mark Gould if you have any questions or require some more information. Promotions: Promotions from Tots, Kickers and Strikers based upon your coaches assessment against the Player Pathway. Initially this will be assessed during the session by the coaching team and you will be advised when a promotion is imminent. 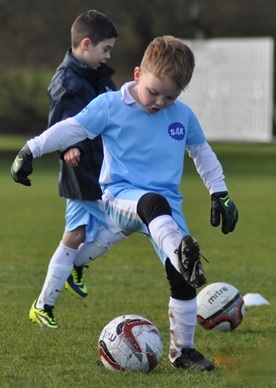 Skills Matrix: Based upon The S4K way you will be issued with a high level skills matrix for each age group so that you will be able to see what your child is meant to be doing and how the classes relate to their development. You can also use this to help practice the skills at home. 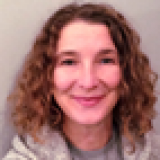 Wall Chart: You will be able to purchase online a wall chart that will enable you and your child track their progress on their bedroom wall. This will come along with Poster Stickers. Skills Record Books: Handy personal records that each child and parent can track their own progress across the skill matrix. These will start at Kicker and Striker levels. Certificates: On reaching each level of performance and promotions certificates of achievement will be awarded by your Lead Coach to recognise your child's hard work, development and ongoing commitment to skills and The S4K Way. Gradings: Grading sessions separately from the skills lessons will start to be conducted progressively from January. We will start with Academy players and then roll back to Strikers once we have a settled process and any lessons learned. This will include assessment of progress, strengths, weaknesses and specific areas of development to work upon. Home Practice Sheets: Skills practice sheets will be made available that reflect each of the monthly exercises and the Player Pathway. These are to be rolled out by the end of March. 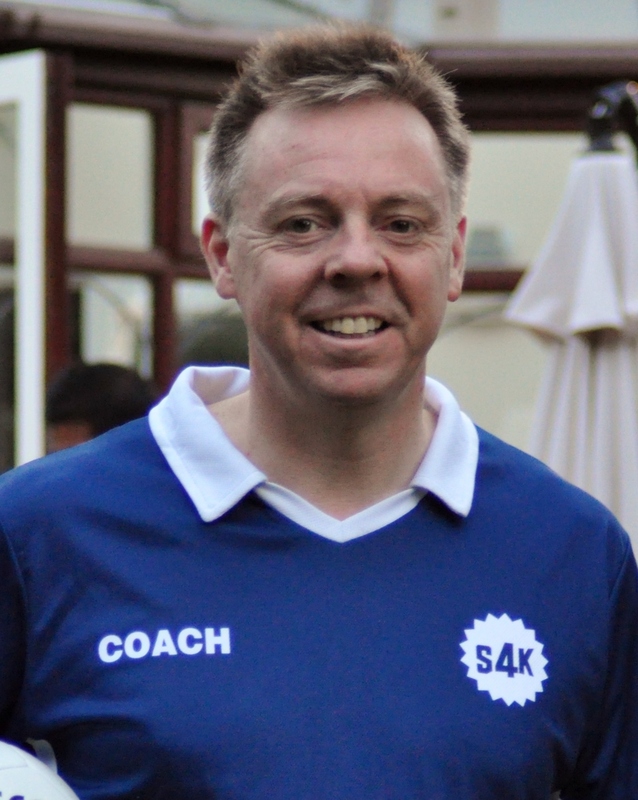 This is a very exciting time and a new phase for Sport4Kids and The S4K Way. It follows hot on the heels of the S4K Football Club where we have had many learnings. There will no doubt be similar learnings as we progressively roll out The S4K Player Pathway so please provide feedback as we go. As with everything at Sport4Kids, we will continue to innovate and develop the Player Pathway to make sure that we are providing our children with the very best sporting education. We will of course keep you updated on developments! 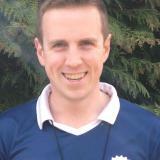 Look out for a communication from our very own Dr Mark Gould early in the New Year with further details.